Hilleberg Niak 2 Camping Tent - Very simple, yet very light, the Niak 2 Camping Tent by Hilleberg is the most versatile three-season tent in its class. Ideal for two people who want to go as light as possible, the Niak is also a veritable lightweight palace for one person. 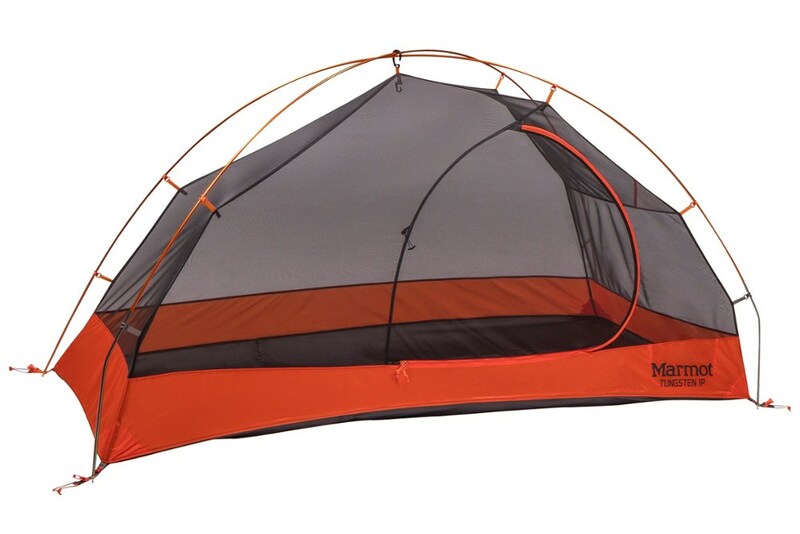 Its dimensions accommodate two people, but its single door and lengthwise vestibule make it somewhat less specific than Hilleberg's other two person models, so the Niak is especially good for a parent and a child, or for one person and a dog. 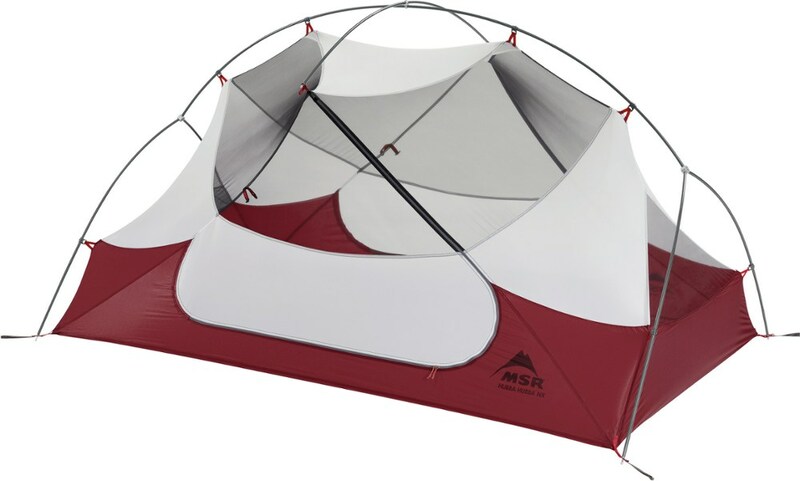 It is also the perfect three-season solo tent when you want to be as comfortable as possible while maintaining minimum pack weight. The Enan is part of Hilleberg's Yellow Label line of shelters. It is constructed with Hilleberg's lightest materials, designed principally to be lightweight and is perfect for long or short trips in more protected terrain. It features Kerlon 1000 outer material and 9mm poles. 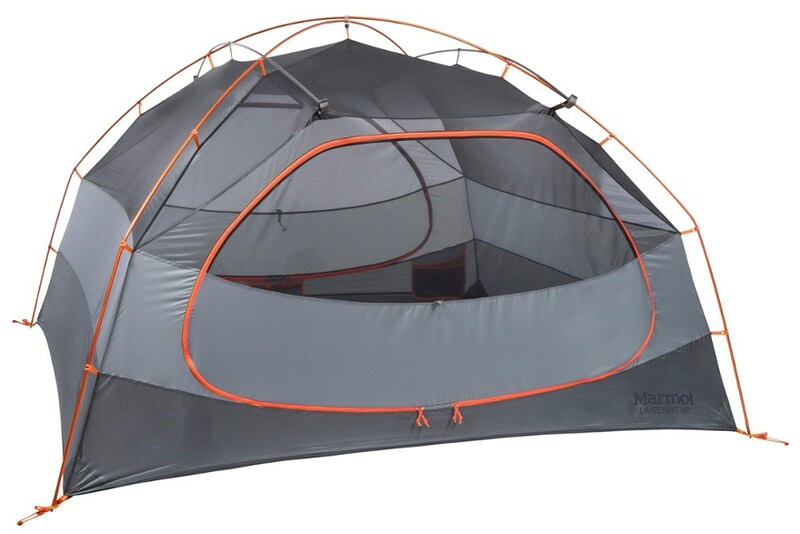 The tent also features 2 integrated stowage pockets, a High bathtub floor to keep the groundwater out, and a gear storage vestibule with dual entry. If you need the best three-season tent available that balances light weight with maximum durability, be sure to pack the Hilleberg Niak 2 Camping Tent. 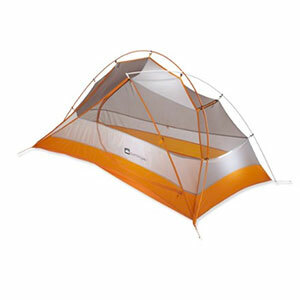 Hilleberg Camp & Hike Niak Tent - 2 Person 3 Season Sand 18013. Ideal for two people who want to go as light as possible the Niak is also a veritable lightweight palace for one person. Its dimensions accommodate two people but its single door and lengthwise vestibule make it somewhat less comfortable than their other two person models. The Niak is especially good for a parent and a child or one person and a dog. 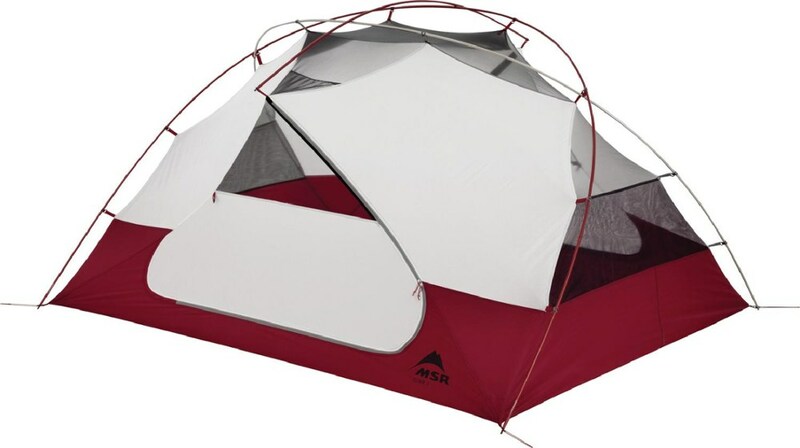 It's also the perfect three-season solo tent when you want to be as comfortable as possible at a low weight. 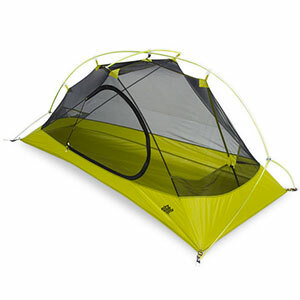 As with their other yellow label models the Niak's outer tent is made from their lightest weight Kerlon 1000 and is supported by the same DAC NSL 9 mm poles used in their red and other yellow label models. 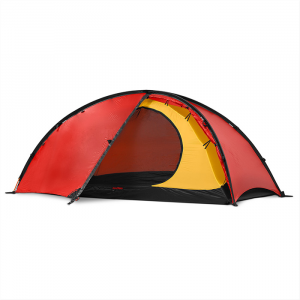 Its simple two pole design inspired by their red label Unna solo tent is quick to pitch and very stable and the single vestibule can be completely rolled away to maximize air flow through the full mesh inner tent door. In addition catenary curves along the bottom edges of the outer tent create space that both allows for constant air flow and also ensures that the outer tent is stretched properly for optimal performance. Prior to its introduction the Niak went through well over 250 backcountry nights of use in all types of weather in Scandinavia and the US as well as in the Alps and Scotland. Two person users appreciated its light weight and solo users loved that it offered such roomy luxury at such a surprisingly low weight. All proclaimed it as an outstanding choice for any summer or warm weather trip.